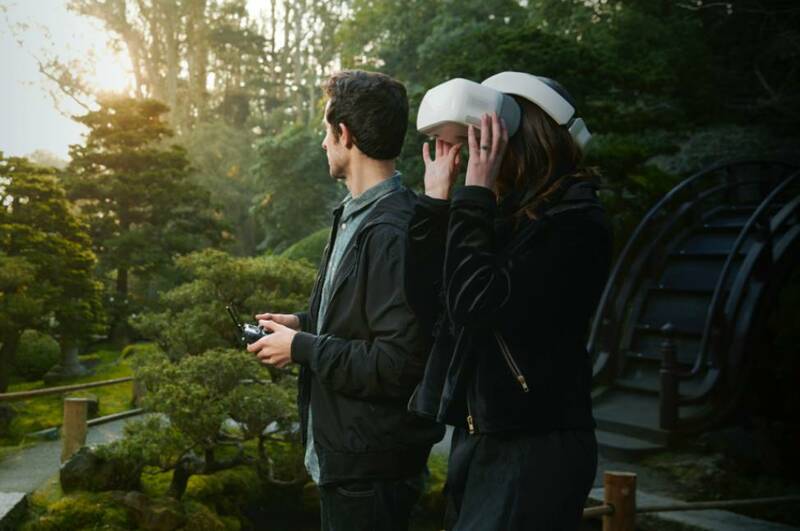 Popular drone maker DJI has introduced DJI Goggles, a FPV (First person view) headset, that lets you control select DJI drones' yaw or the camera gimbal simply by moving your head left or right, thanks to an embedded accelerometer and gyroscope for head tracking. However, you won't have full control over the drone's path, instead you'll have to use the remote controller sticks. There's also a mode, where you can let your friend wear the headset to control the gimbal, to give them birds eye view of the world, while you use the master controller to pilot the drone. 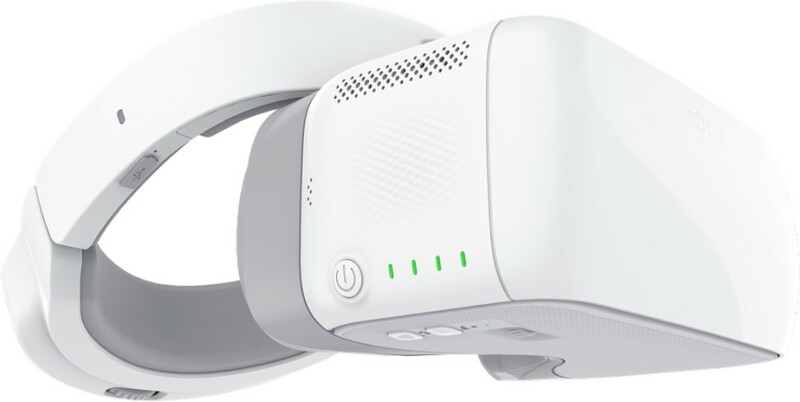 DJI Goggles combines a pair of large ultra-high-quality screens, long-range and low-latency wireless connectivity, and direct control of photo and video capture. It will be compatible with Mavic Pro, Phantom 4 and Inspire Series drones. The headset reminds us of the PlayStation VR in size and design, but there's more to it including Full HD (1920 x 1080 pixels) resolution per eye, a touchpad for navigating menus, headphone jack, microSD card slot, micro-USB port, HDMI and six hours of battery life. There's two viewing mode: one in 720p resolution at 60fps and another in 1080p at 30fps, both with a latency of 110ms. The DJI Goggles are priced at $449 (Rs. 28,900) and are now available fro pre-order, shipping will start in May.